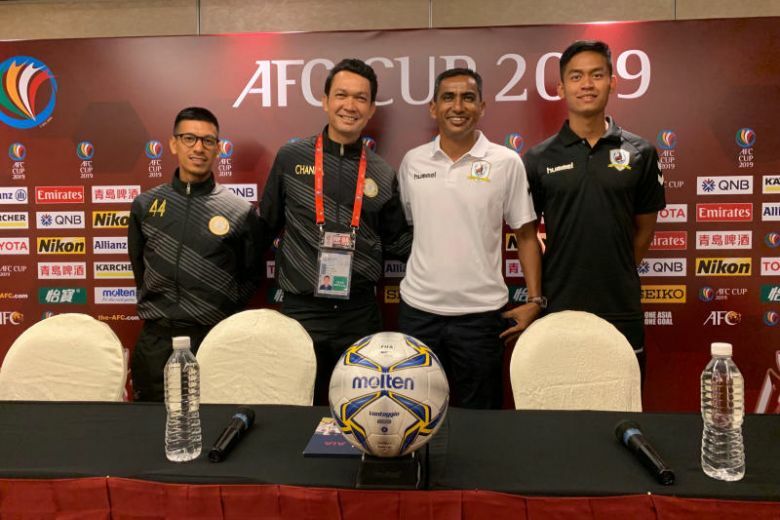 Singapore – Tampines Rovers have spluttered a little following a fine start to the season, but head coach Kadir Yahaya on Tuesday (April 16) said he believes a 10-day break ahead of their AFC Cup Group F game with Nagaworld FC on Wednesday has rejuvenated the squad. The Stags had won four and drawn one of their first five games in all competitions, scoring 15 goals along the way, but then squandereda host of chances in a 0-0 draw with Albirex Niigatain the Singapore Premier League on March 29. They rebounded by beating Nagaworld 5-1 in Phnom Penh three days later, but then slipped to a 2-1 loss to Brunei DPMM in Bandar Seri Begawan on April 7. Kadir said the travelling took its toll on his players.